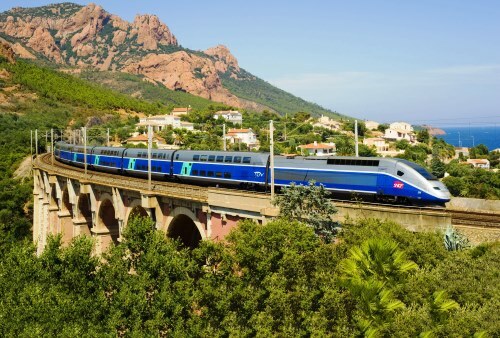 Tickets for the TGVs France – Spain & TGV France – Italy purchased by 7th October 2016. Travel until 3rd December 2016. The promo code can only be applied to a single booking. First and second class tickets. Minimum spend is £60 per booking.